Hey, guys. 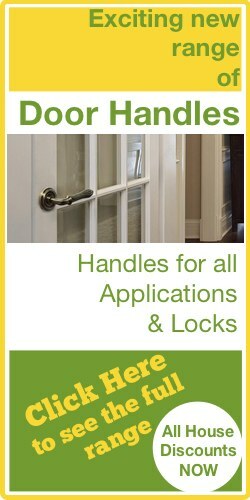 My name is Darrel and I'm head of the tech team at LocksOnline.co.uk. Thanks for taking some to tune in and have a look at one of our product review videos. 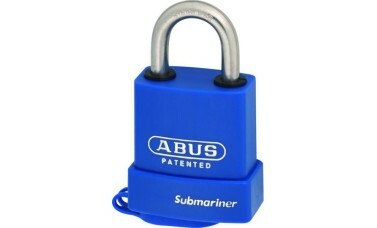 Today we're talking about padlocks, Abus padlocks, and their new 83 series, sub-mariner padlocks. 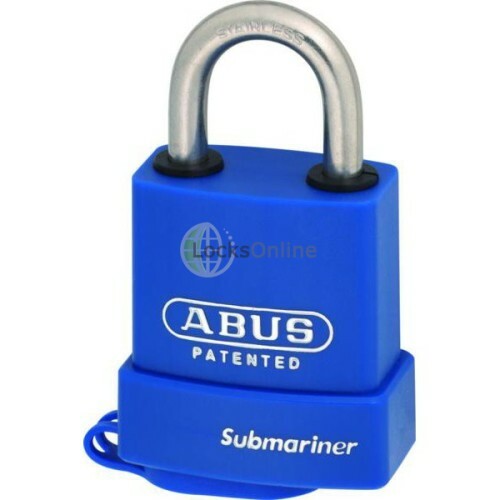 Now, Abus have gone out of their way to design a padlock that they say is designed for marine environments and marine applications. 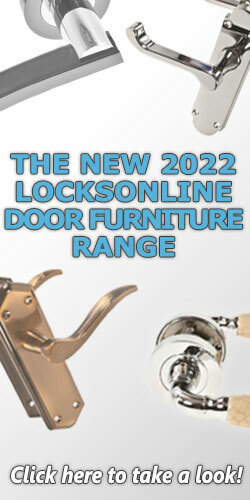 Now, we as LocksOnline, we are based around by the sea, so we've had this out and around and playing around with it a little bit, and to be honest with you, I'm quite impressed with it. The actual shackle itself is stainless steel, and it comes as well with this weatherproofing to stop the salt and environment and all from getting into the actual cylinders as well. The actual body inside is brass but it's got a special chrome plating around the brass to again ensure it has this resistivity to corrosion. Also, it's got the plastic housing that you see, and they've even gone another stage further and created seals around the shackle here to stop the weather getting in, so everything they've done to try and make this padlock marine grade, and that's a difficult task in its own sake, and I think they've come up really trumps with this particular padlock. Now it only comes in one range, and this is the size. This is the actual padlock here so we'll get a few measurements with it a bit later, but what I wanted to mention to you as well is as standing, it comes with just a standard open profile key, but you can actually take the core out of these and you can insert then our LocksOnline high security, patent protected cylinder, our keyway as well, into it. So if you have a master key system from us and you want to extend it into a range of marine grade padlocks, guys, we can use this as part of our master system. So, yeah, there's a lot of diversity and a lot of dexterity in regards to what you can do with this. 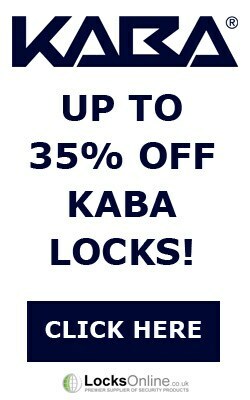 So, while we're here and we're talking about it, let's get some measurements to help you see whether or not this padlock is going to be suitable for your environment. So, using the old Vernier gauge let's get a shackle thickness there. Your shackle thickness there's of 8 millimetres, okay? The horizontal clearance there is 23 millimetres, the vertical clearance there is 26 millimetres. So, as things go, that's a reasonable size in regards to the size for a shackle. 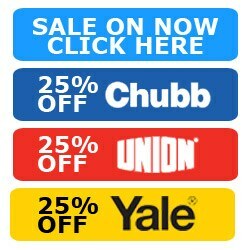 So there you go, guys, available on our website now, but listen if you need a bit more information or you want a little bit more advice, by all means, pop online, use our live chat or give us a call, or pop us over an email, love to hear from you, and more importantly, we'd love to see you here as a customer. So from me, Darrel, and all of us here at the LocksOnline team, thanks for taking some time to tune in, and we'll catch up with you real soon. Take care. Bye-bye now.